Petals and Pastries can create the cake of your dreams, whether for a wedding, birthday, baby shower or special event. 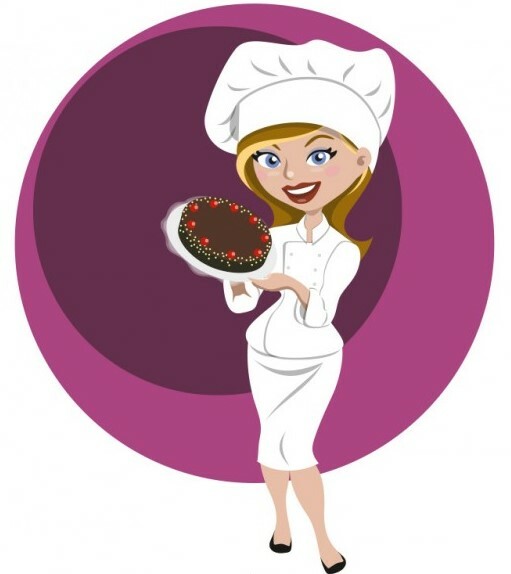 We work hand-in-hand with our customers to ensure each cake created surpasses your expectations. Do you have a special upcoming event? Contact us to create a special cake for your special event. Please ensure we have at least 48 hours notice so we can masterfully design your cake. Please contact us to discuss your special event, at (801) 707-0468.